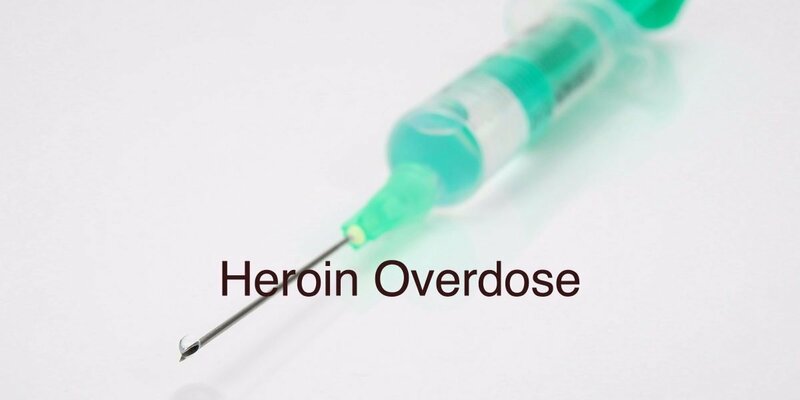 Heroin overdose happens when a drug user who is taking heroin to get high takes too much heroin and has unpleasant side effects, possibly leading to death. 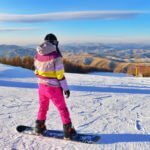 Suboxone withdrawal symptoms and how to avoid them. 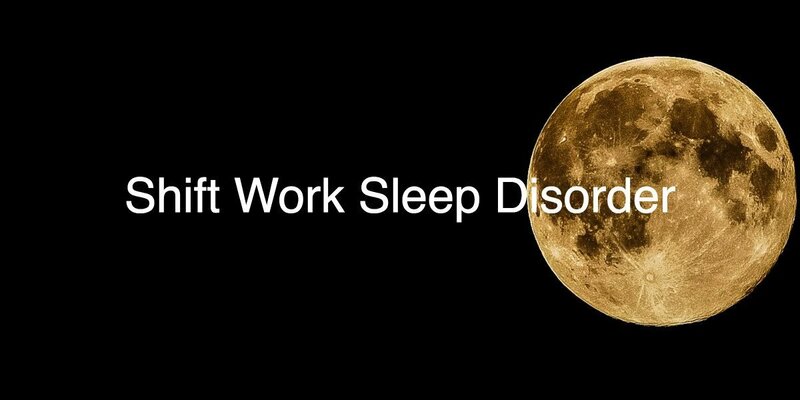 What is shift work sleep disorder and how can you get treatment for Shift Work Sleep Disorder in Fort Lauderdale? 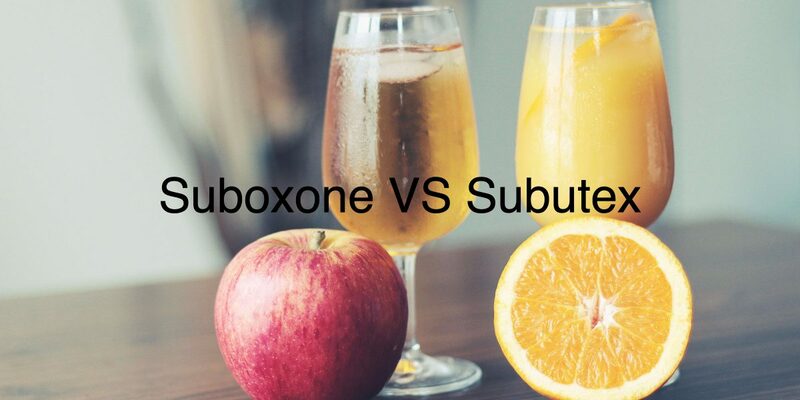 Why do doctors prefer prescribing Suboxone over Subutex? 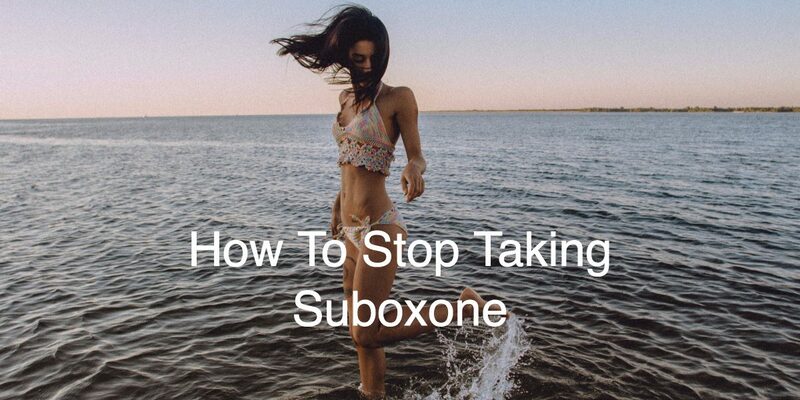 Some patients complain that the additional ingredient in Suboxone, which is called Naloxone, causes side effects. 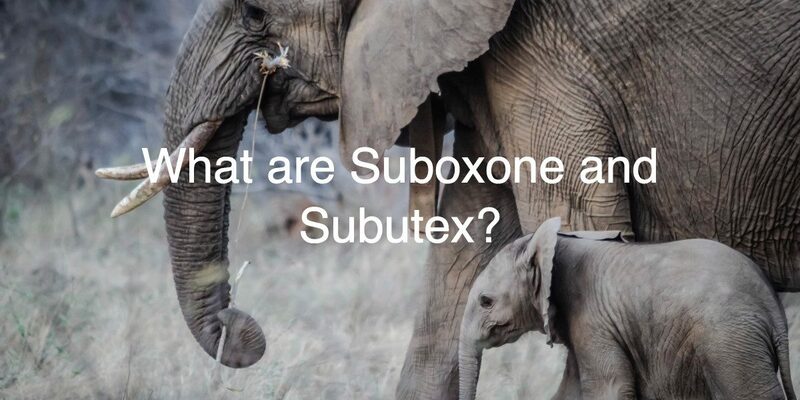 They ask their doctors if they can be switched to Subutex, which does not contain Naloxone. Often, the doctor will say no. 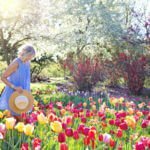 Author DrLeedsPosted on September 21, 2016 January 28, 2019 Categories addiction therapy, medical, scienceTags addiction, alcoholics anonymous, buprenorphine, dependence, narcotics anonymous, opioid, opioid dependence, recovery, rehab, suboxone, subutex, withdrawalLeave a comment on Suboxone or Rehab?